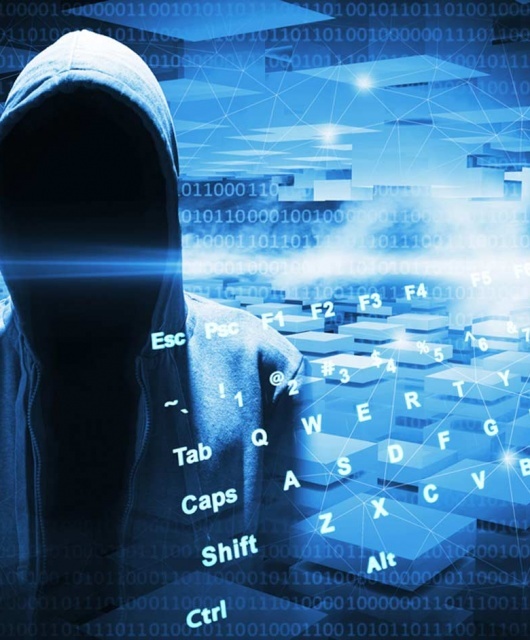 By the end of 2007, 75% of enterprises will be infected with undetected, financially motivated, targeted malware that evaded their traditional perimeter and host defenses. The threat environment is changing — financially motivated, targeted attacks are increasing, and automated malware-generation kits allow simple creation of thousands of variants quickly — but our security processes and technologies haven't kept up. it takes vendors to add detection to their respective signatures. Ok, let's focus on signature and heuristic detection for a moment, but let's give it a bit more realistic view. Paul Laudanski's CastleCops MIRT — Malware Incident Reporting and Termination — and Tom Shaw are doing an excellent job of tracking newer malware. Since December 2nd, 2006 a total of 672 samples of what could very well be considered "newly/recently created malware" have been scanned using the VirusTotal service. The results are pretty amazing: the average detection rate of all antivirus engines is only 30%. Click here to view Tom's hourly updated graph or here to see the detailed information per AV engine. The worse performer only detects 5% of the 672 samples submitted to date. Conclusion? : The fact remains that traditional engines are insufficient against new malware. It's apparent that if you want protection nowadays you cannot rely on signatures and heuristics alone, regardless of how "leading edge" you're told it is. Use of behavioural analysis and other proactive techniques is an absolute must. Many leading solutions are finally starting to implement behavioural technologies in their solutions and that is A-Good-Thing™. The next question is how to measure the level of protection of a reactive+proactive solution? And most importantly, how do you do it professionaly? Has anybody gone through the trouble of actually executing real samples to see if the security solutions are able to block it? Because that's the only true indicator of whether a user is protected by xyz solution or not….. The only answer I've been able to get from magazines and professional testers so far is that "it's too expensive". It's about time anti-malware testing evolved as well. Does a solution correlate suspicious behaviour between firewall, heuristics, kernel activity and other system components? Is it able to make intelligent choices by itself? Is the user presented with complicated decisions, such as whether a process should write to memory or not? Is the malicious process terminated before it can do major harm to the system? Does the proactive defense throw false positives? How many? These, and more, are important questions which are not being asked nor answered. Reporting real-life results would be of much more value to the end users than simple detection rates of mega collections. It seems we got stuck over 10 years ago when AV companies used to advertise full-page ads of pretty graphs comparing how many signatures each AV vendor's database file had. Now if Panda’s high ratingwould not be based on simply detecting very common packers (even common in standard applications!!!) you might even be proud of it. This way you trade in detection for a massive amount of false positives. Sorry guys, that’s not the way to go. Currently our heuristic’s high detection rate is based strictly on the correlation of over 200 flags of evidence from each file it scans. Being runtime packed is simply one of those evidences. A simple way for better understanding this issue is that we manually managed at the lab all false positives generated by our products’ heuristics engine which is deployed at millions of computers. Every false positive has a very direct economic impact in our resources and a very clear impact in user experience and satisfaction. No company can afford either of these for a prolonged period of time. If we really had a problem in this aspect we’d be the first interested party in resolving it. But definitely detecting packed files as suspicious is an interesting issue for discussion. As a matter of fact other security companies have started doing so systematically, at least in perimeter protection products.